We enhance the careers of our members through professional and personal growth. 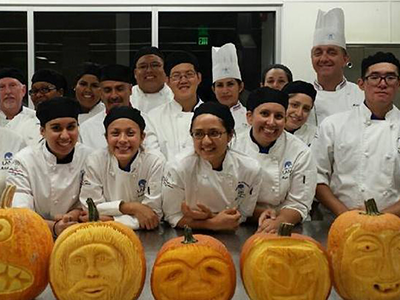 IFSEA gives you the ability to network throughout the hospitality industry while you grow professionally as a student, chef, or executive. Become a member with us for unique access to educational opportunities, job openings, or even general mentorship and guidance. 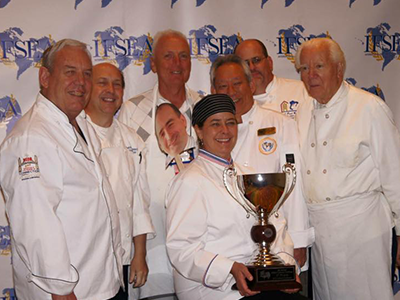 We have recently adopted "IFSEA" as the DBA for the more difficult to say, International Food Service Executives Association, so don't be confused, it is the same organization since 1901. Check out the IFSEA Opportunities - programs that make membership less expensive, opportunities for travel, limited time certification discounts and more. See what's new - like getting coupons, but wait, there's MORE. Since 1901, IFSEA has been synonymous with professional development in hospitality careers, career guidance, and educational support. 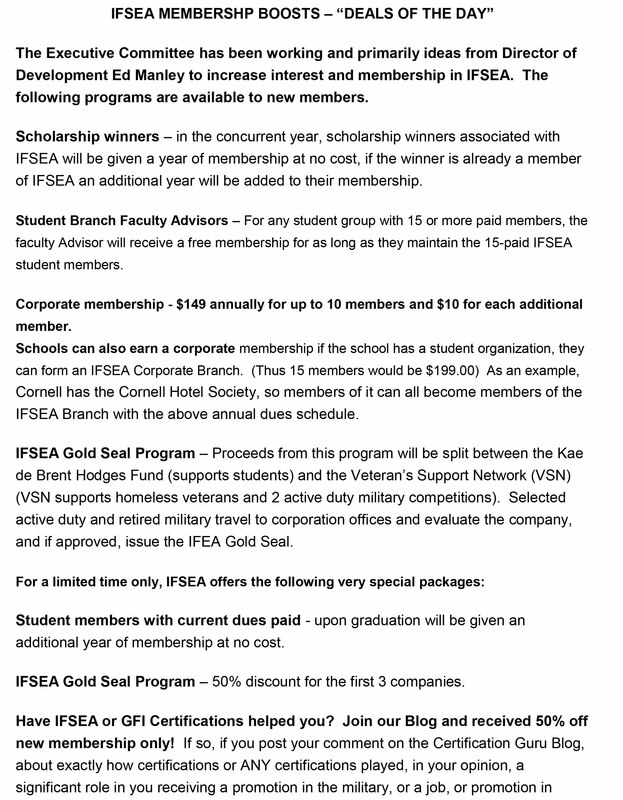 IFSEA is a membership organization set up in local branches that meet primarily for social reasons and charities. Over the last 50 years, we've done a lot of work with the military. 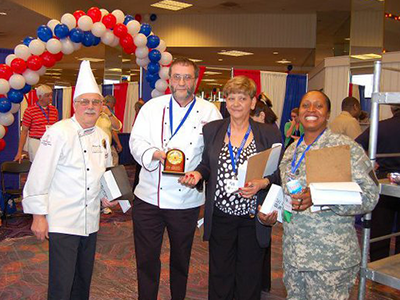 Whether you are just entering the hospitality field or are a veteran, you'll find IFSEA is the perfect place to grow. 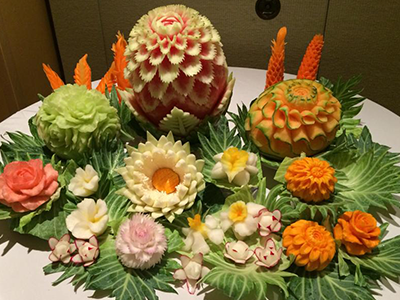 IFSEA is a multifaceted service organization for the professionals of the hospitality industry. Our mission is to enhance the careers of our members through professional and personal growth.